Start taking classes at OneHealthyBod and other studios! Don’t want to work out alone? Come try a group fitness class and surround yourself with other highly motivated individuals! OneHealthyBod’s group fitness classes are high energy, high intensity workouts for all levels and ages designed to sculpt, strengthen and promote weight loss. Please wear comfortable, athletic attire and well supported shoes. 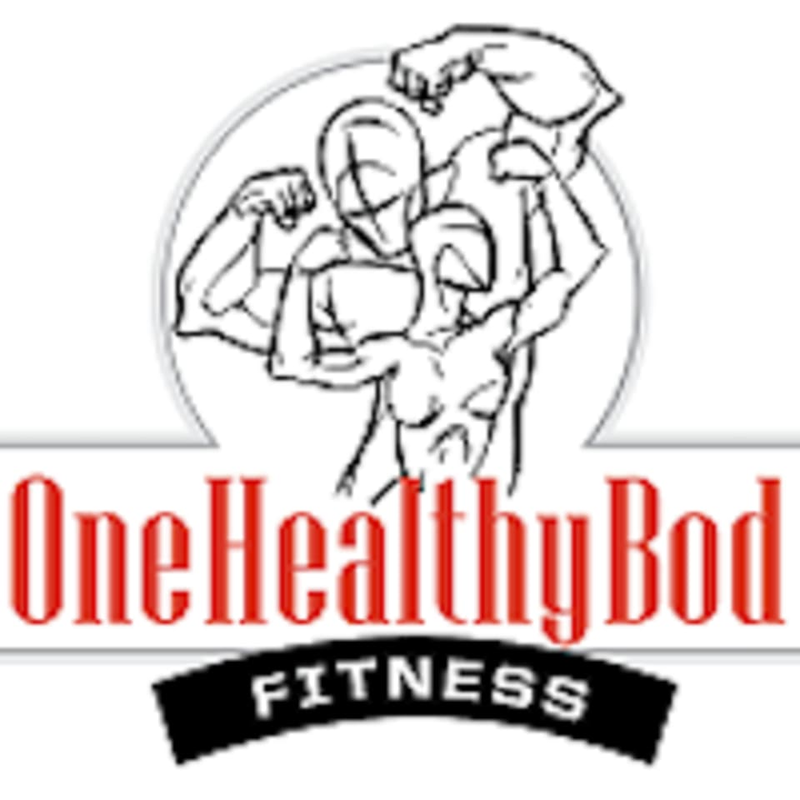 OneHealthyBod is located at 14414 N Lincoln Blvd #200, Edmond, OK 73013. Great workout! You don't stop for the whole 30 minutes and it gets a great sweat ???? loved It! I love how it was 30 minutes!